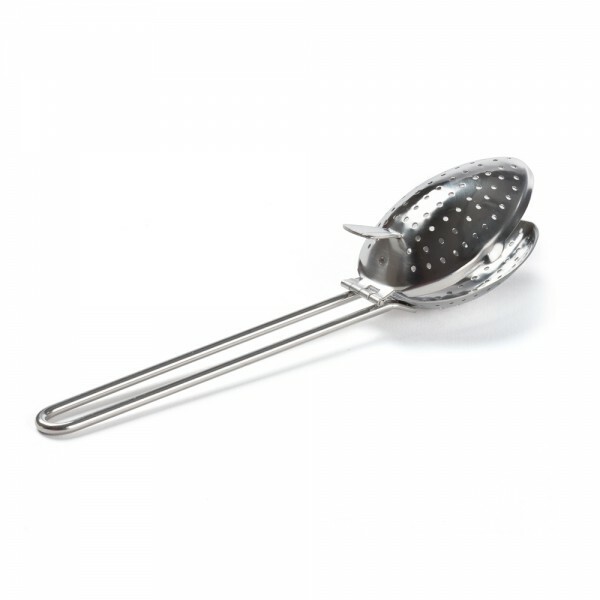 Use this oval infuser spoon to infuse your favourite tea leaves in the cup. For perfect infusion, we recommend filling the spoon halfway with tea. Perfect for teas and large-leaf herbal teas.